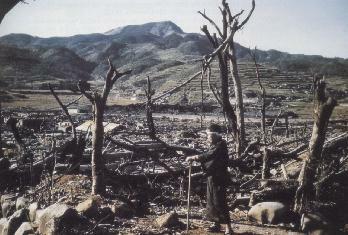 Two-thirds of Hiroshima was destroyed. Within three miles of the explosion, 60,000 of the 90,000 buildings were demolished. 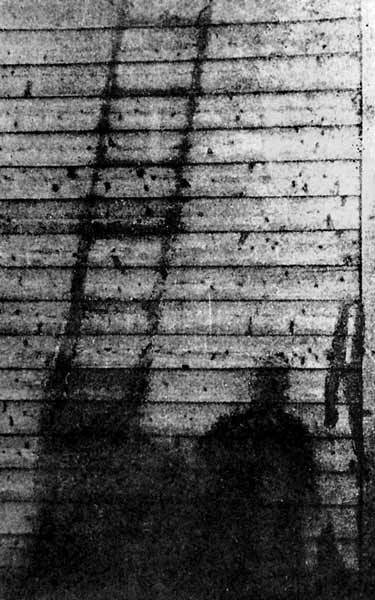 Hiroshima's population has been estimated at 350,000; some 70,000 are killed immediately; about 145,000 persons perished from the bombing by the end of 1945; another 70,000 died from radiation within five years. 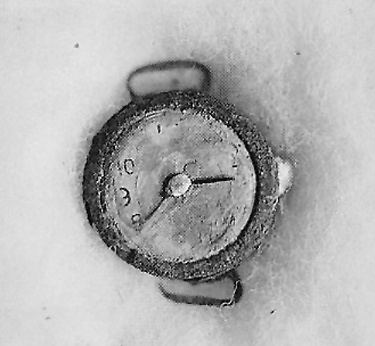 In 2005, Hiroshima officials place the total toll, including fatalities due to the effects of radiation in the subsequent decades, at over 230,000. 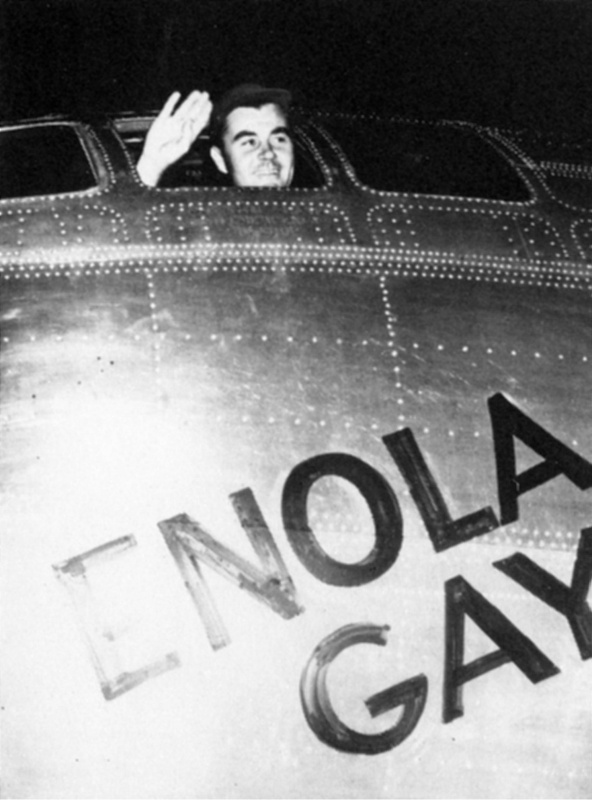 When he received word of the bombing of Hiroshima, President Truman exclaimed, "This is the greatest day in history!" 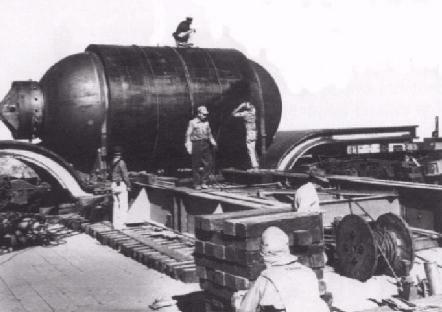 The schedule of the second bombing was determined by the waiting only for a sufficient amount of plutonium-239, not by considerations of giving Japan time to surrender. 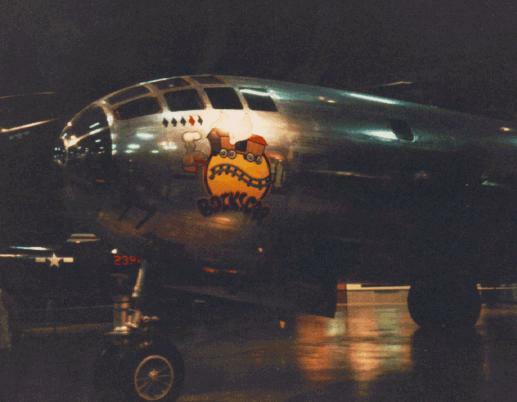 On August 9, only three days after the bombing of Hiroshima, another B-29, Bock's Car, left Tinian at 3:49 a.m. 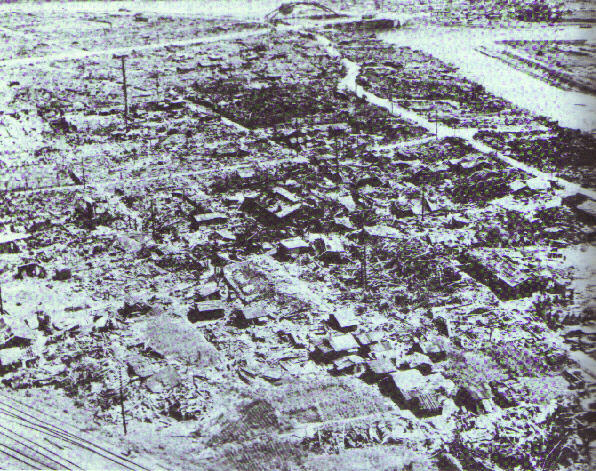 The first choice target for this bombing run had been Kokura. Since the haze over Kokura prevented the sighting of the bombing target, Bock's Car continued on to its second target. 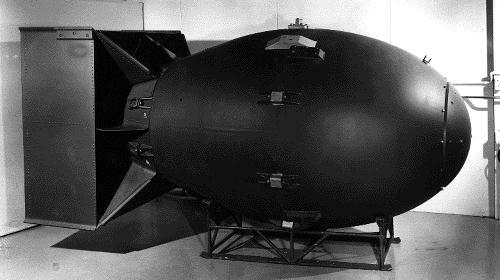 At 11:02 a.m., the atomic bomb, "Fat Man," was dropped over Nagasaki. 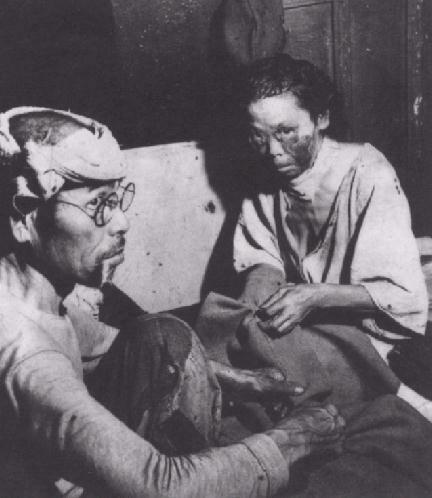 With a population of 270,000, approximately 35,000 people died at Nagasaki in the immediate blast, approximately 70,000 people died by the end of the year.